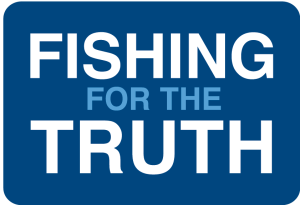 The UK fishing industry is challenging candidates in the General Election to pledge their support for its priority of restoring control of UK waters. Candidates in all 650 parliamentary constituencies will be invited to sign the pledge prior to the election on June 8th. Bertie Armstrong, chief executive of the Scottish Fishermen’s Federation, said: “The whole industry, from those who go to sea through the processors to the hauliers, is united behind one simple aim – our coming out of the EU and the CFP. “Brexit offers a ‘Sea of Opportunity’ for fishing communities the length and breadth of the country as it will allow us to restore control of our waters, which are home to some of the richest fishing grounds in the world. 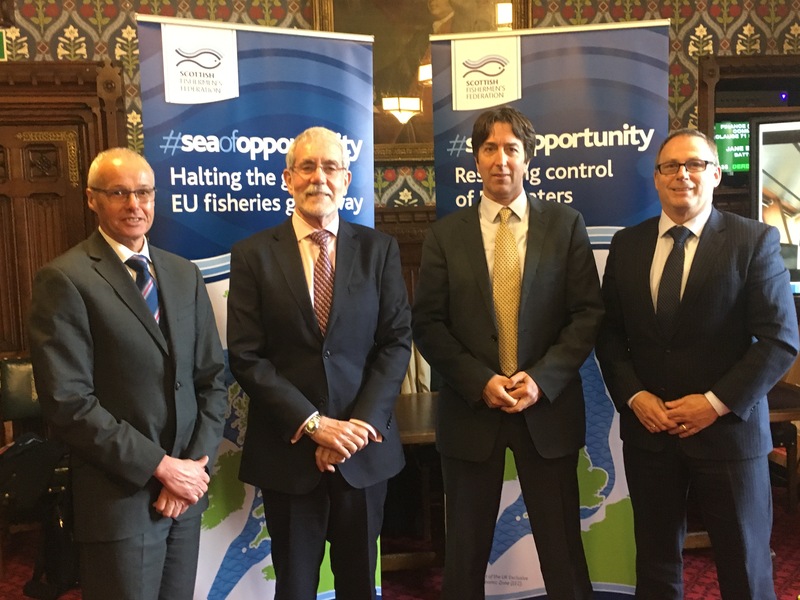 “We must maximise this opportunity for the benefit of the UK fishing industry – processors, hauliers and fishmongers as well as those at sea – and for consumers.